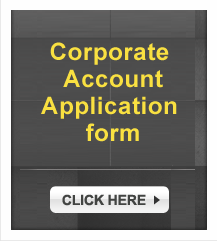 Looking for a professional & trustworthy taxi company in Perth? 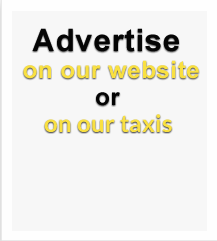 Welcome to A & B Taxis website! Thank you for taking the time to look at our site to see what we have to offer! 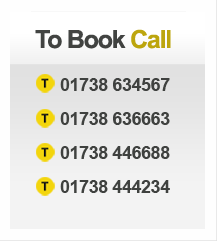 We are the largest taxi and private hire company in the Perth area. We have a fleet of 48 vehicles, ranging from normal 4 seat taxis, saloons, estate cars, 6, 7 and 8 seat people carriers, as well as wheelchair friendly vehicles. For VIP’s, we can supply chauffeur driven Jaguar XJ Portfolio's and if there is a crowd needing moved, you could hire one of our 16 seat executive mini-buses. Lot of luggage? Golf clubs? We can supply trailers to suit most needs. We are the local experts for airport transfers and will meet you or your clients at the airport and convey you wherever you want to go without fuss. Going to or coming from the airport, we offer very competitive terms and will not let you down. Every vehicle you see pictured on this site, we own. We’re not like other sites that show stock photographs of cars they’d like to have, nor do we make idle boasts about our fleet capabilities. What you see is what you get as the saying goes! Likewise, what we say we can do, we can! From humble beginnings, A & B Taxis is now the leader in transport provision for Perth and surrounding areas. 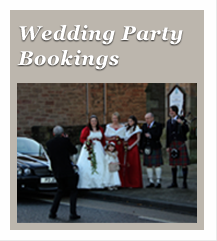 We pride ourselves on the quality of service we can provide and repeat bookings shows our clients agree! Thank you for taking the time to look at our site and if you have any questions, or would simply like to make a booking, please don’t hesitate to contact us. All photographs are copyright of Dougie Taylor Photography. "I just wanted to send through a quick email to say thank you for all your help with the transport arrangements for the Wedding over the weekend -it was fantastic and we've received countless compliments on just how smooth it all ran. Thanks again for helping to make the day so special." "Having already booked our transport with A & B Taxis, we had the devastation of losing our flights due to a hurricane. After a very stressful 24 hours, we managed to secure new flights but unfortunately from London. This posed a nightmare as we were 11 passengers. But on explaining our situation to A & B Taxis, they were able to provide us with a very competitive price to take us all down to London, proving to be much more economical than other methods of transport at such a late stage. "